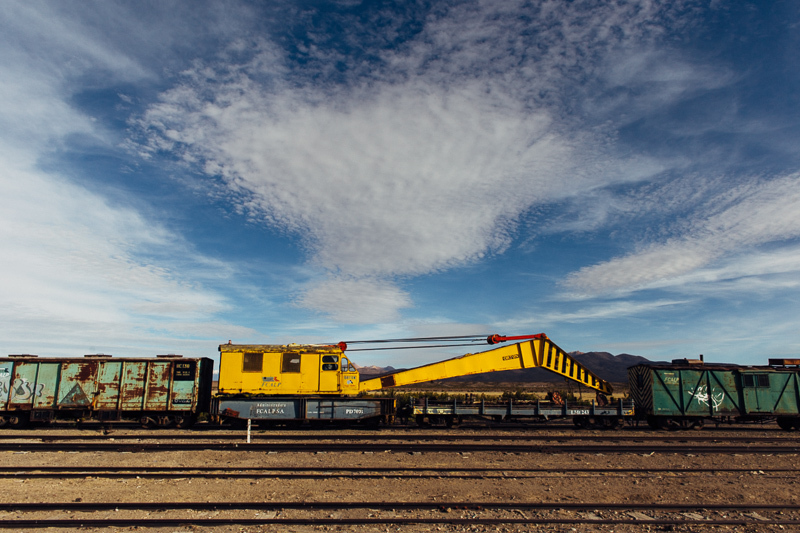 Into Chile… and out to La Paz. 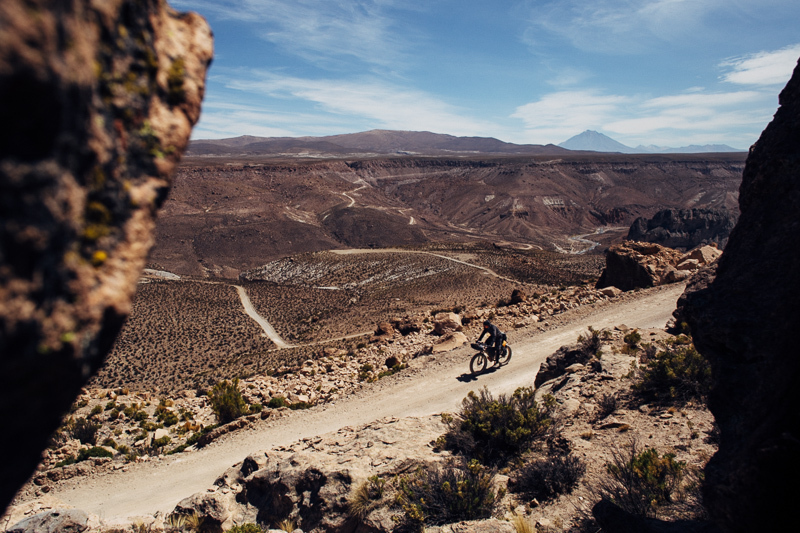 Sajama – Tambo Quemado – Quebrada Allane – Visviti – Charaña – Vichaya – Viacha – La Paz (see Andes by Bike). 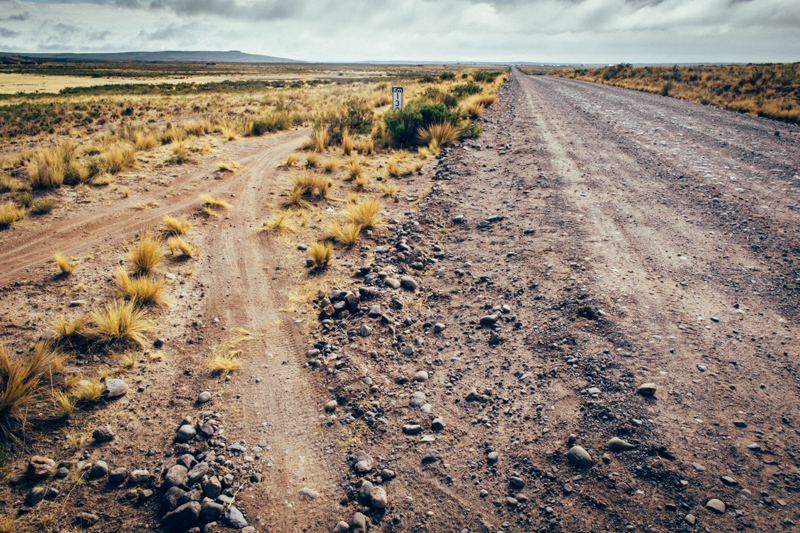 As has become our habit, the route we follow to La Paz isn’t especially direct. 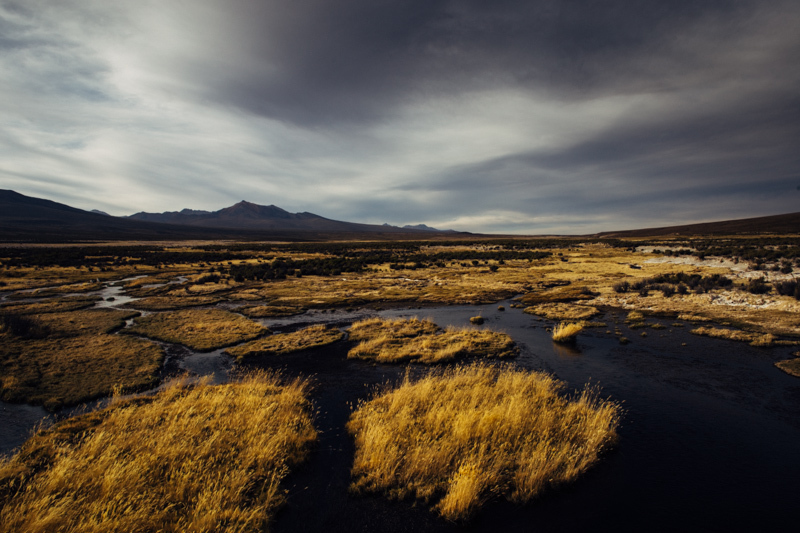 Initially it even leads us west into Chile’s Lauca National Park, across the truckerstop border town of Tambo Quemado. 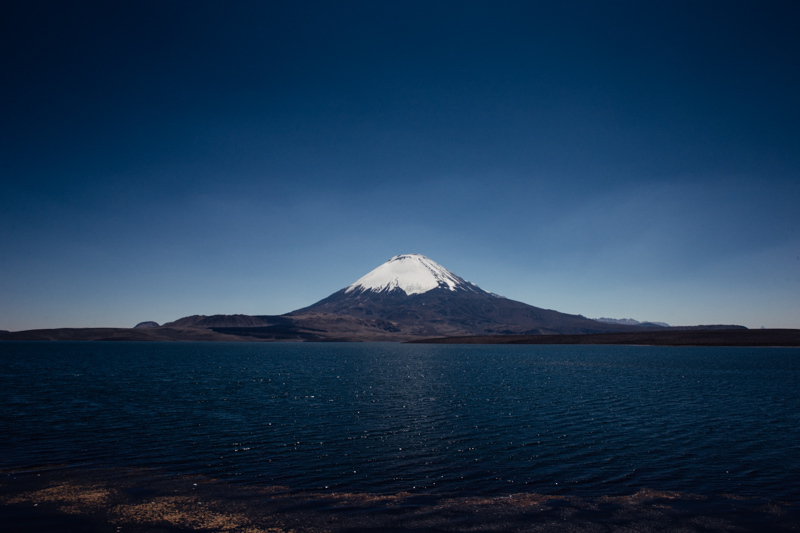 There, we encircle Lago Chungara and the perfectly conical Volcán Parinacota. For the first time in over a month, we also taste pavement – cue the fat bikers amongst us to stop and furiously pump balloon tyres to bursting point. Thankfully this blacktop stint is short lived. 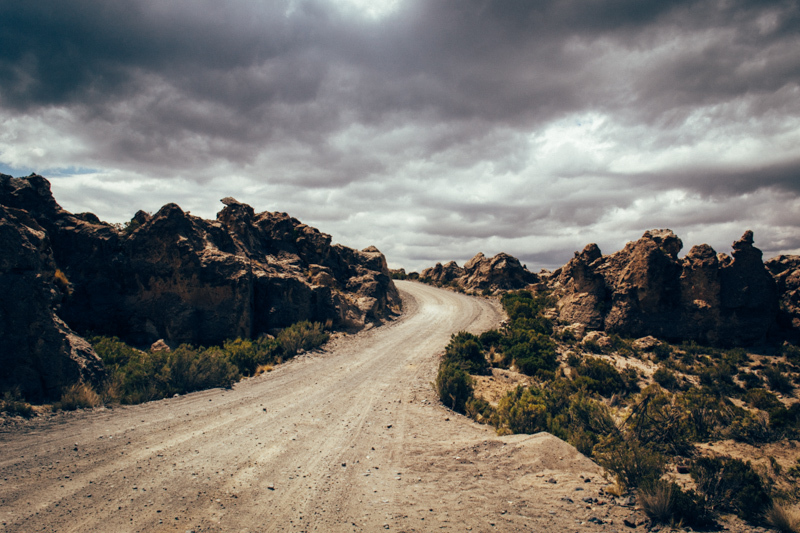 Escaping the eighteen wheelers that snake their way out of the Andes to coastal Arica, we soon turn back onto quiet dirt roads that wend their way through the most northerly reaches of this unusually skinny land. 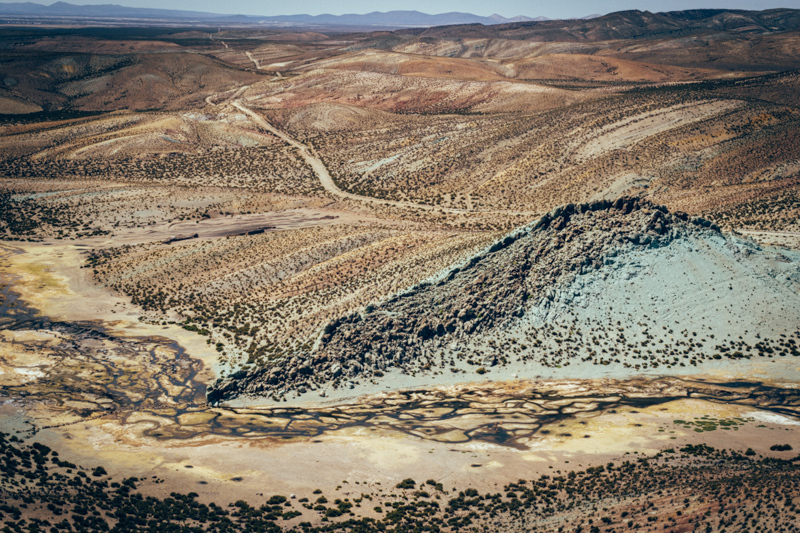 We burrow deep into the mineral-streaked Quebrada Allane, towards a forgotten nook where all three countries – Chile, Bolivia and Peru – converge. 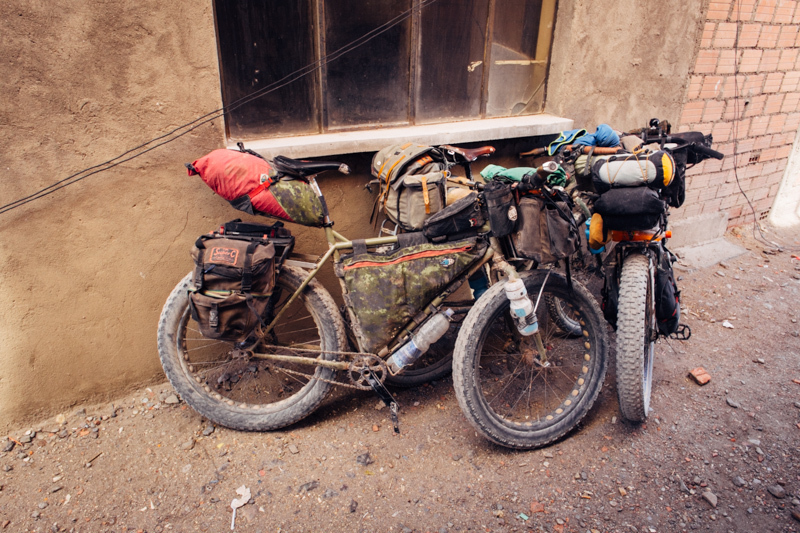 Skirting just a handful of kilometres from the Peruvian border, we cycle by sparse railway villages, past cars that lie in abandoned surgery, and cured llama meat hanging out to dry like washing on a line. Although our Chilean interlude is brief, it’s enough to remind me of the divide between Bolivia and its more affluent, wordly neighbour. 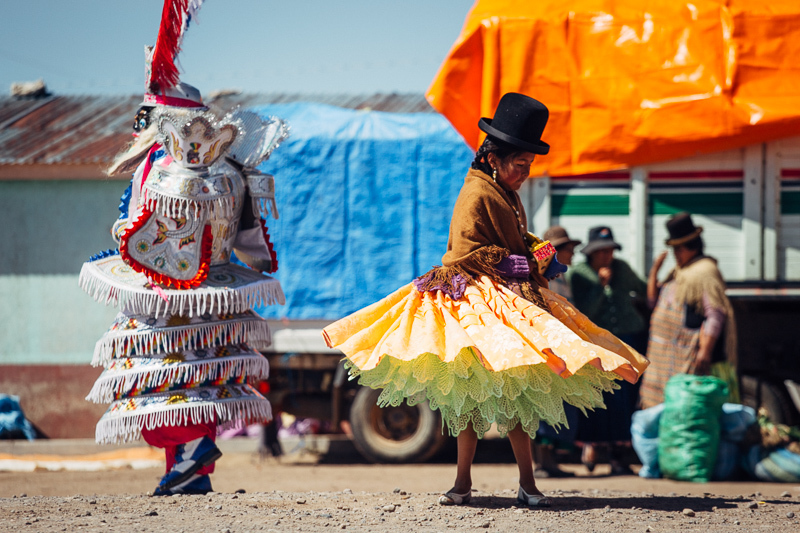 As we cross the border once more, litter clogs the edge of Charaña, the Bolivian border town. Stores are scantily stocked, fresh fruit and vegetables a novelty. But it feels strangely satisfying to be back, even though I’ve only been away but a few nights. 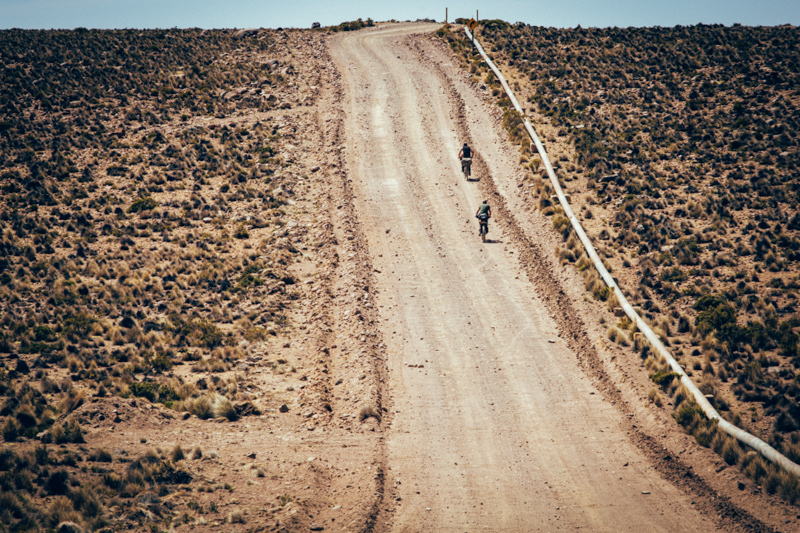 Tearing bikes away from lingering eyes, we follow dirt roads to the capital. 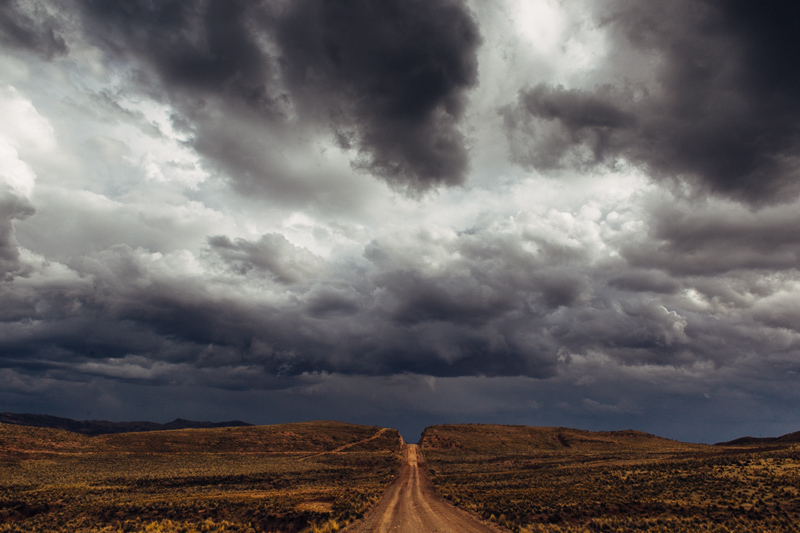 Darkened clouds roll across the skies each afternoon, sprinkling us with rain and ushering in the beginnings of the wet season. 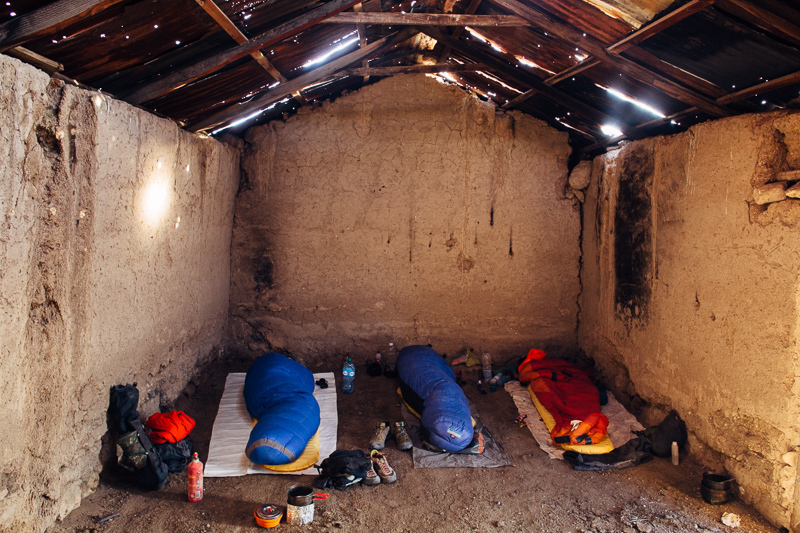 With the weather breaking, seeking makeshift shelter makes more sense than camping. One night, it’s an empty church on a hill top. Another, it’s a half built building, awakening to a bemused construction crew the next morning. 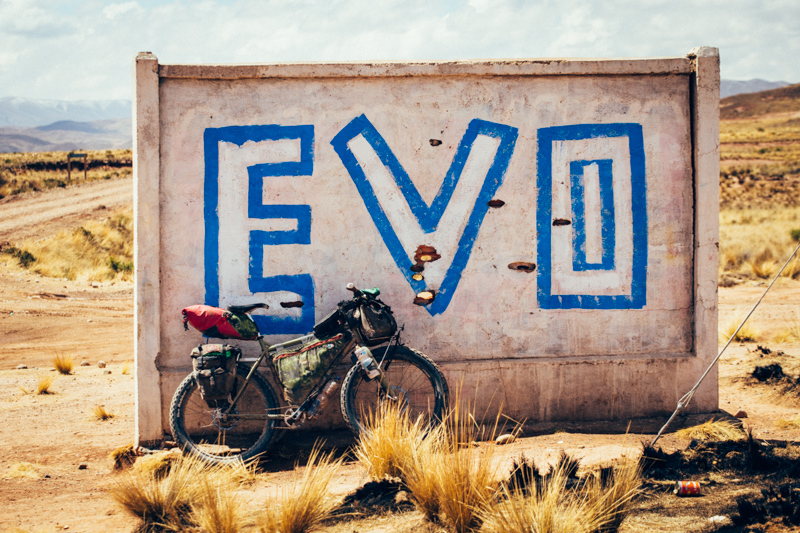 And finally, when we reach the capital, it’s on the floor of Christian’s Casa de Ciclistas, a haven for weary touring cyclists the world over, its walls adorned with cyclists graffiti and artwork. 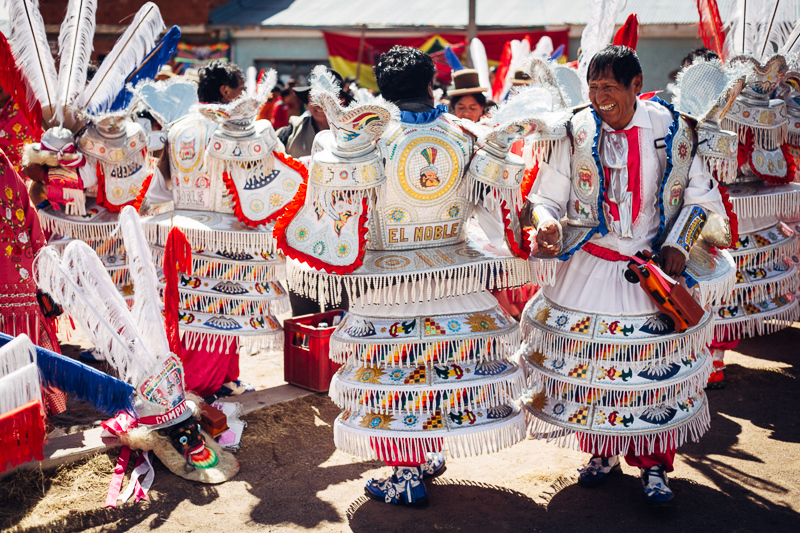 Sadly, my time in Bolivia is drawing to an end, and all too soon. 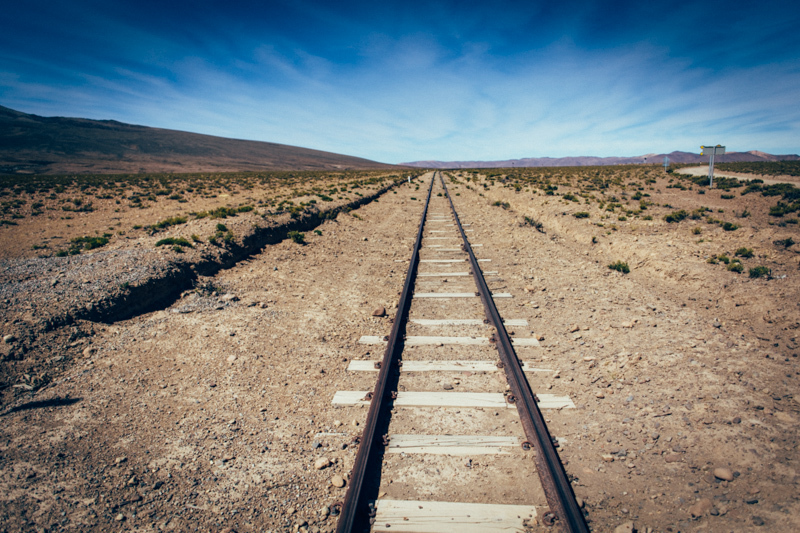 Next up: riding the rail trail to Cuzco, Peru, the final piece in this Americas jigsaw. If you would like to keep up with where I am between tardy blog entries, I keep my While Out Riding Facebook page more regularly updated – along with posting extra photos and gear ponderings. You can find it here. Occasionally, I pop some pictures up on my Instagram feed too. Surly Posse. People magnets wherever we ride. 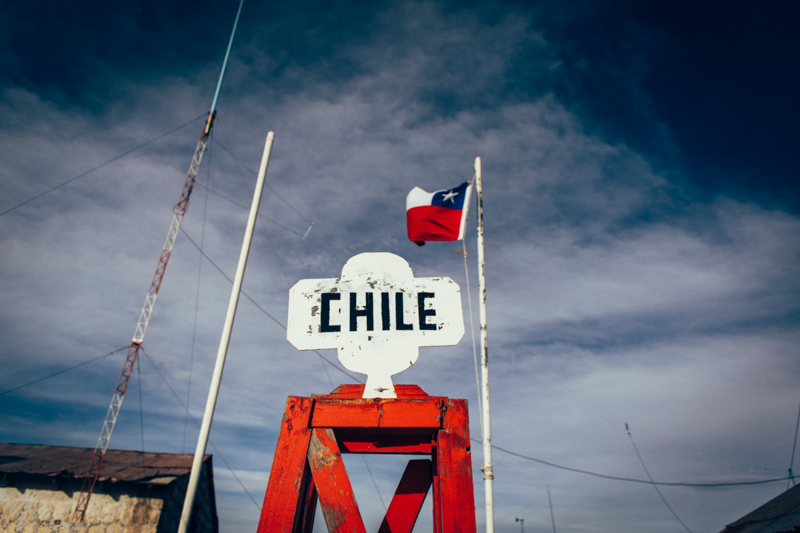 Across the border, into Chile we go. And treated to luxurious digs. Tacora, where the police see us off with a round of freshly made bread. Not a place to be if you’re in a hurry. 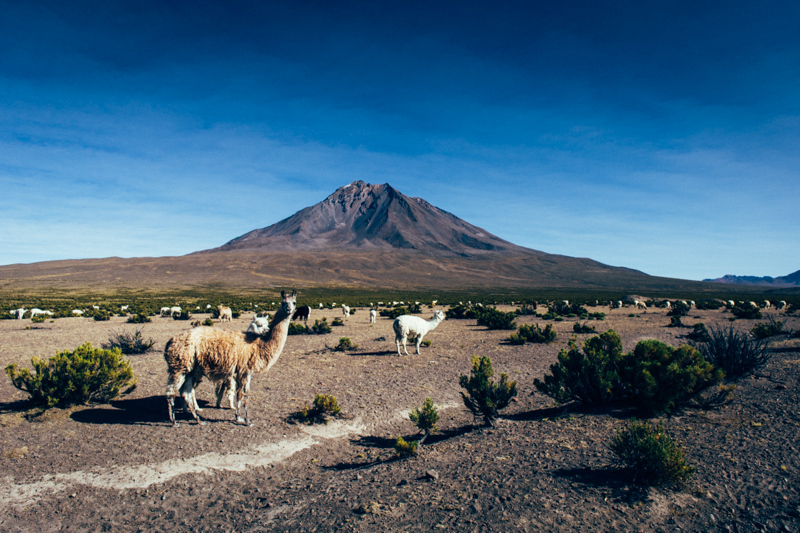 Just volcanoes, llama… and us. 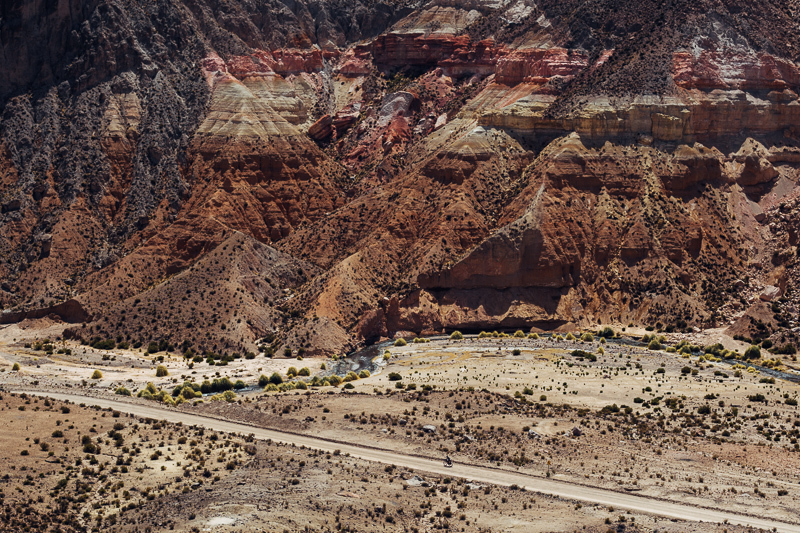 … and the pipeline road. Up hill and over dale. 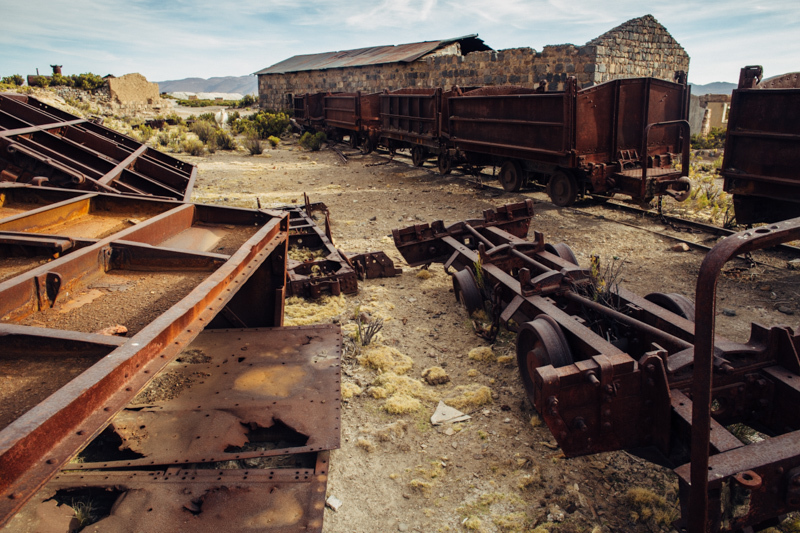 The border town of Visviri, home to more trainyard husks. 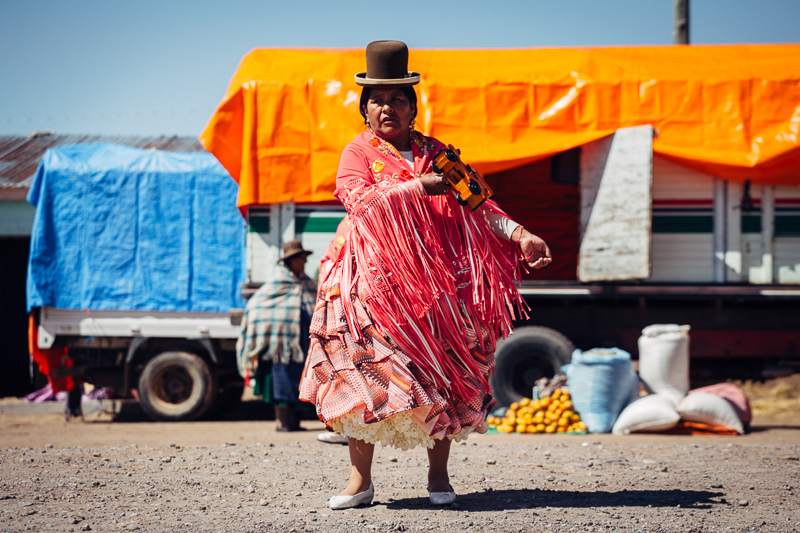 Hello Bolivia. 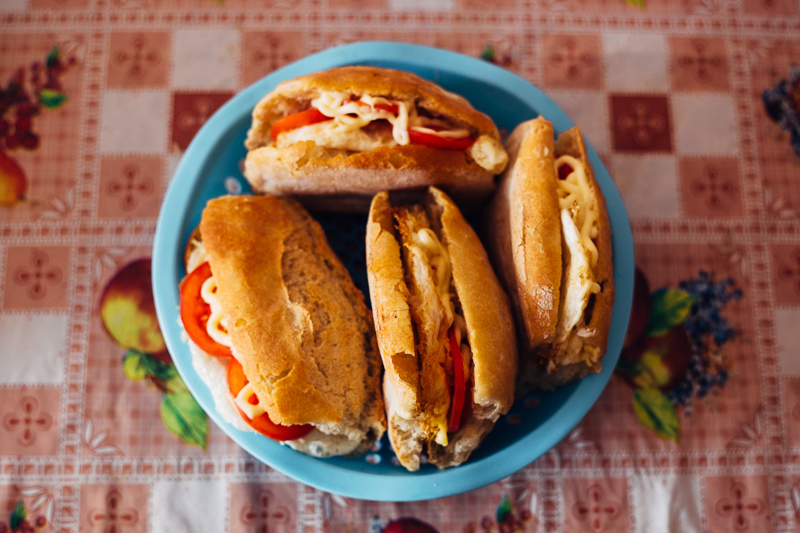 Fried egg sandwiches with tomatoes and mayonnaise: breakfasts don’t get much better than this on the altiplano. 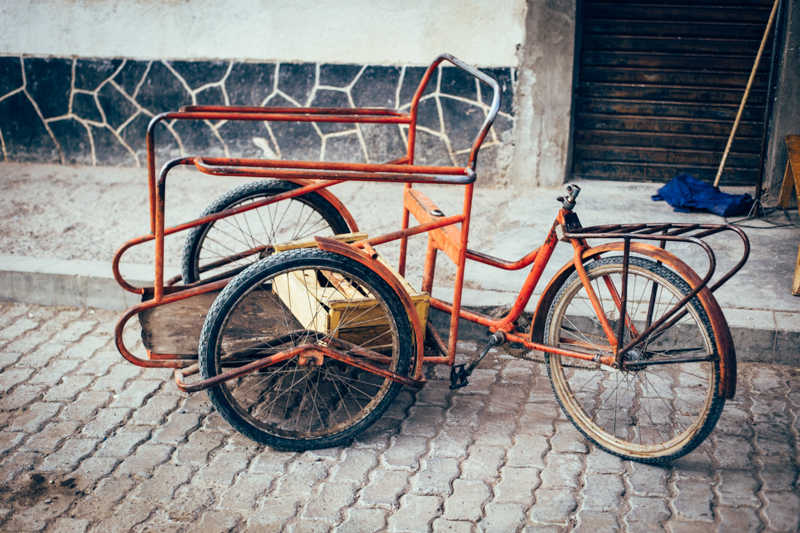 A fine cargo bike – aside from the lack of comfortable seating. 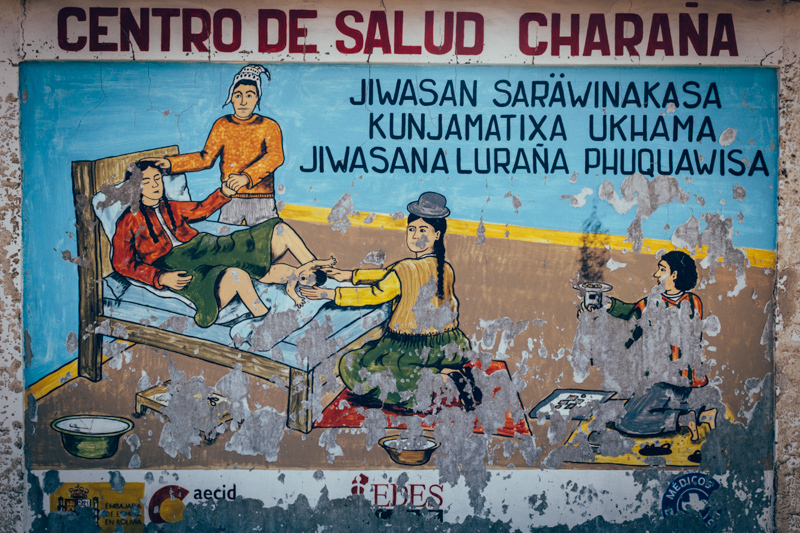 Here, Aymara is the preferred language. Here comes the rainy season. 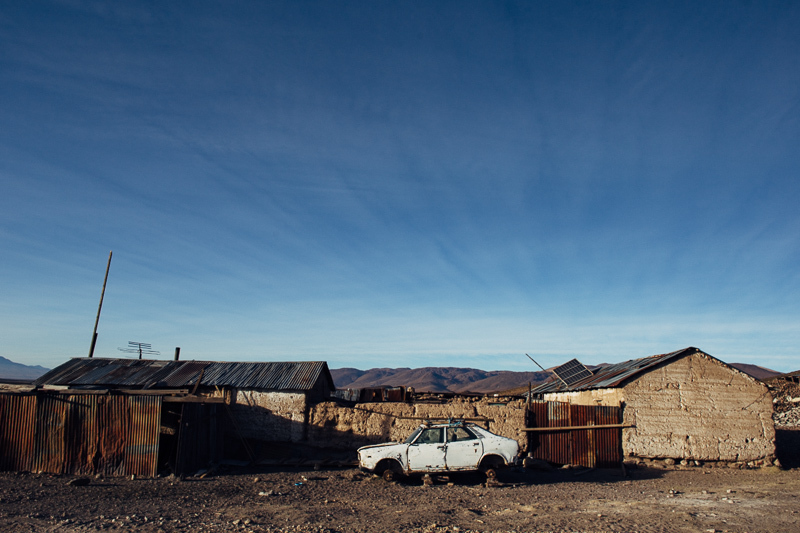 The village of Berenguela, on the rolling road to La Paz. Kids take chase, oblivious to 4000m elevations. Singletrack that runs alongside the dirt road makes a welcome break from corrugation. 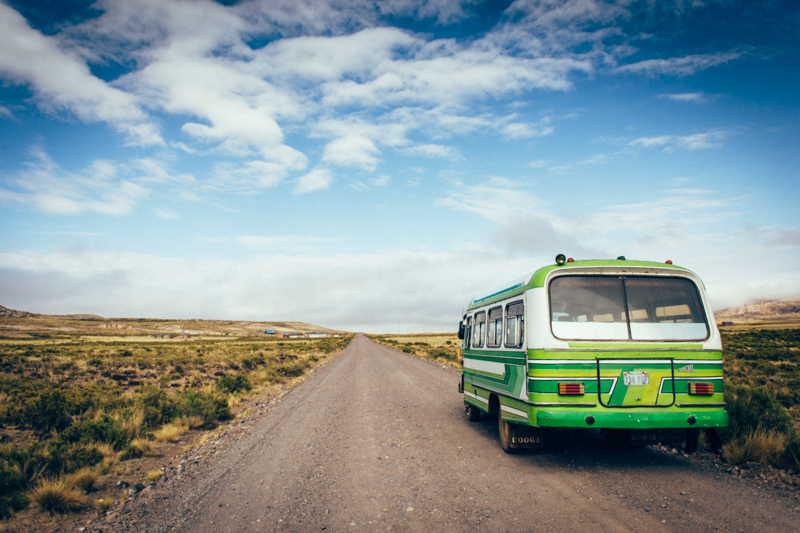 Along which ’80s Chevrolet V8s bounce, the bus of choice in Bolivia. Mocochinchi, a popular roadside drink, featuring cinnamon and a peeled peach. 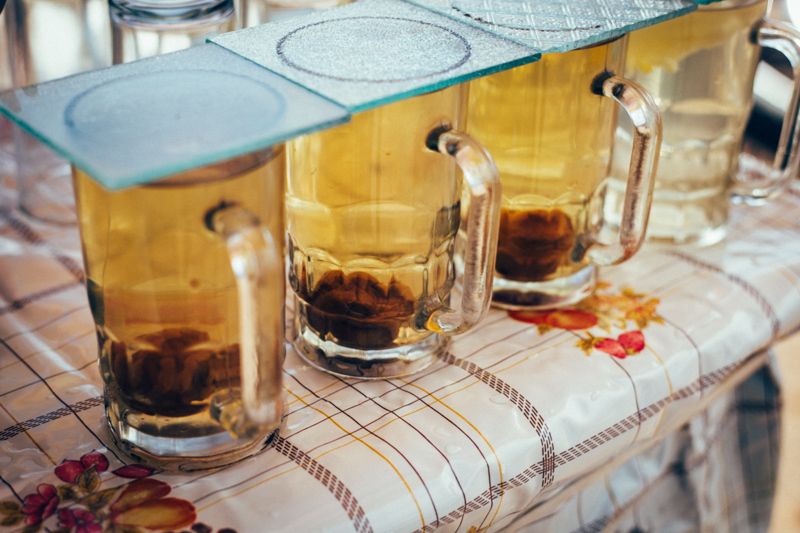 In 2012, the Bolivian foreign minister urged his fellow Bolivians to drink mocochinchi as an alternative to Coca-Cola. I agree! 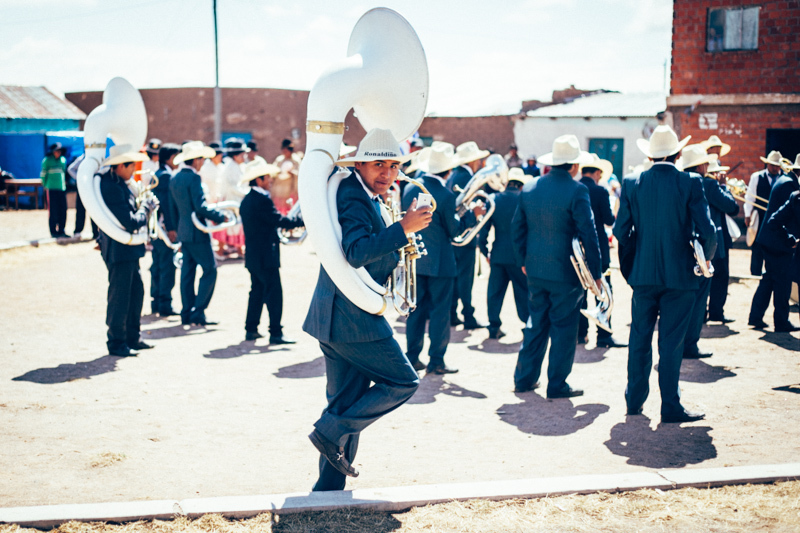 In the village of Vichaya, a fiesta builds in momentum and drunken revelry pervades the air. Hired in from the capital, the sharp-looking band that are playing are without doubt the most in tune we’ve heard so far. Women swirl their skirts and petticoats in perfect synchronicity. 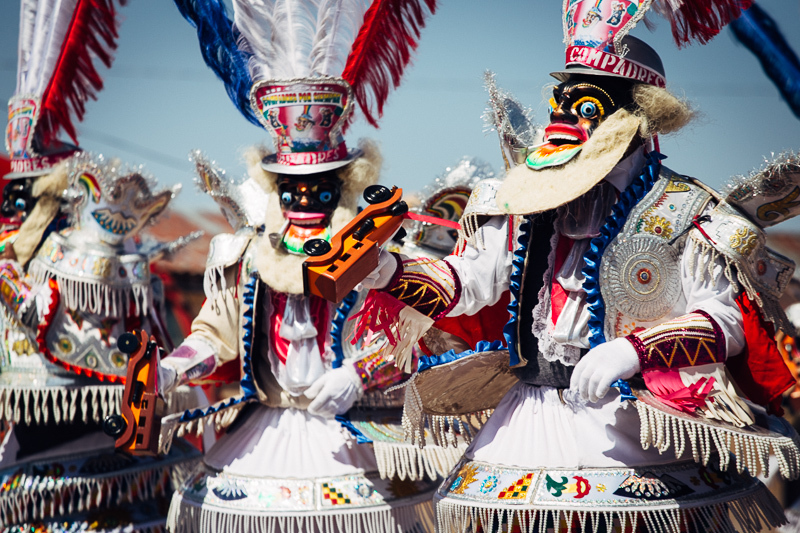 The men are dressed in the Morenada costumes of the Bolivian Andes, their dance inspired by the suffering of African slaves brought to work in the silver mines of Potosí. 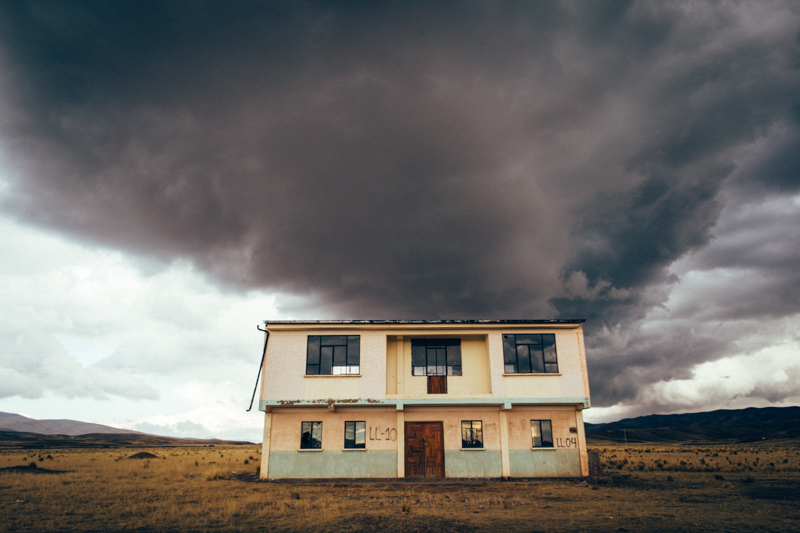 The reputation of Bolivians isn’t always especially positive. Away from mainstream tourism, I’ve found them almost always warm hearted, curious, engaging, and often proud. Come Dancing: pre show pep talk. Stylish millenary designs abound. Legend has it that in the 1920s, a consignment of bowler hats bound for European railroad workers arrived oddly sized. Given away to local indigenous people, they went on to spawn a nationwide fashion. This petticoat swirling is serious business. 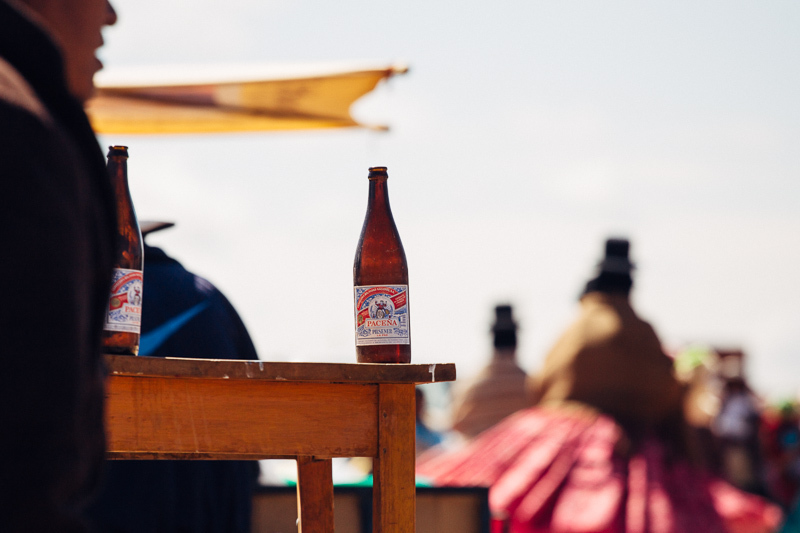 Paceña: the social lubricant for many a Bolivian fiesta. The rattling of the matracas is thought to represent the clattering of chains worn by African slaves in silver mines of Potosi. 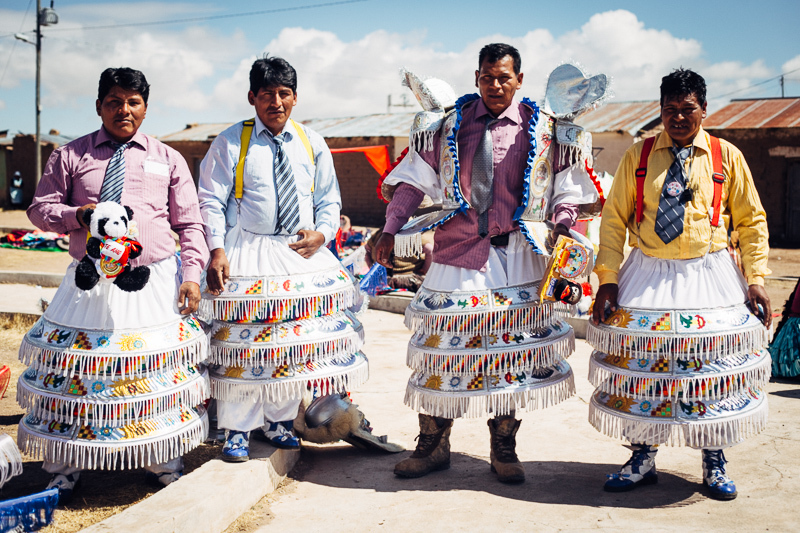 These men asked me to take their photo, so I could share this altiplano tradition with others. Note matraca teddy bear. Bused in from the capital, the band playing broke Bolivian habit by being completely in tune. Evo Morales is the man. 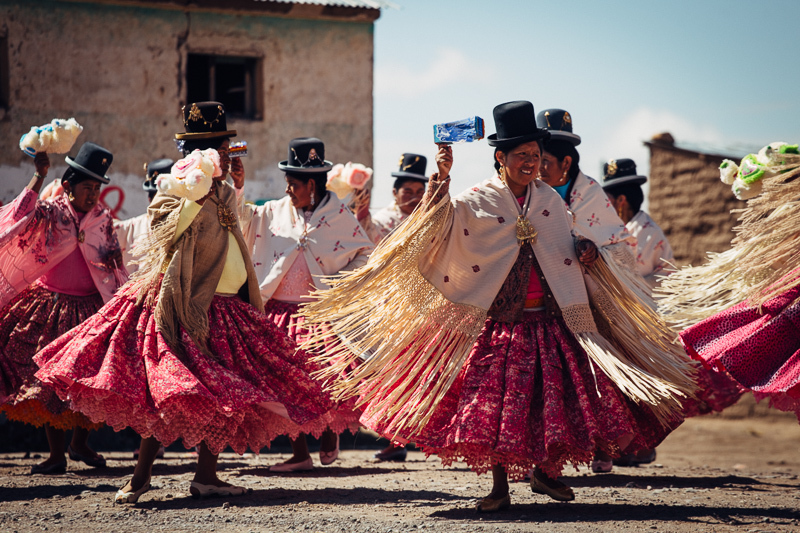 As the first president to come from the country’s indigenous majority, his popularity is strongest in the western highlands and coca-growing areas of central Bolivia. 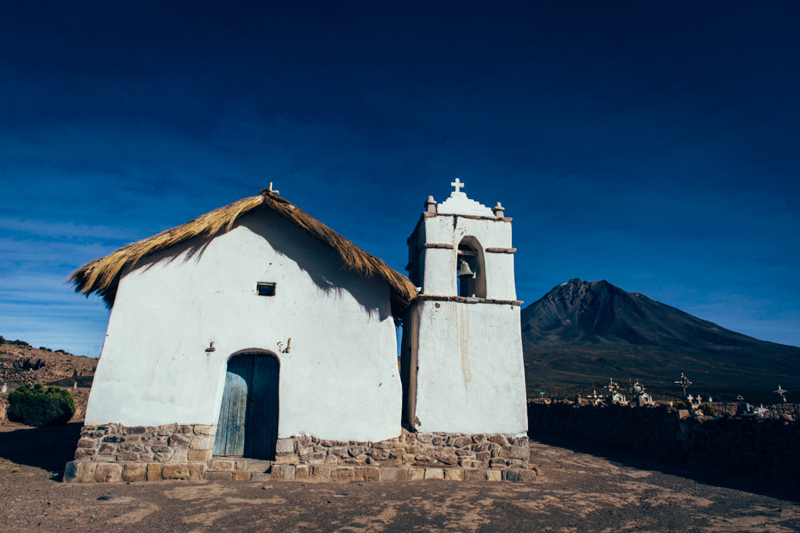 And finally… Set to the Cordillera Real but a world away from the solitude of the altiplano, lies La Paz. 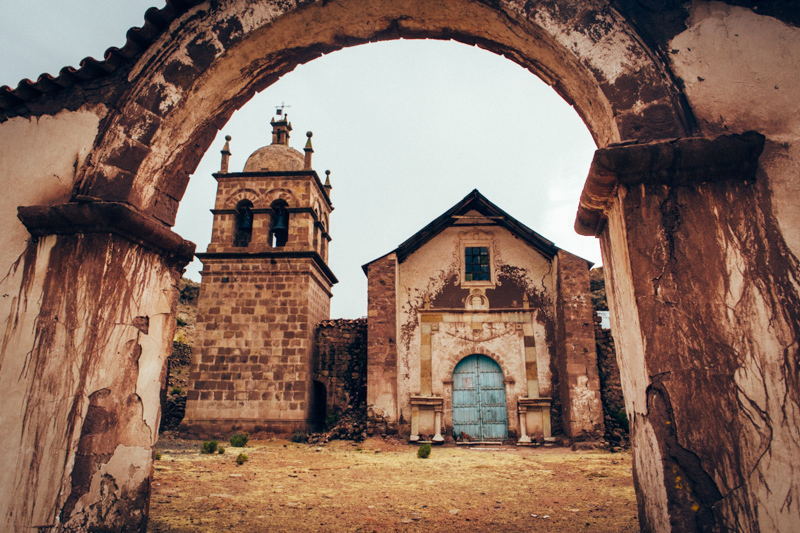 This entry was posted in Bolivia on September 20, 2014 by Cass Gilbert. Que bonitas bicis!!!?? Too much Chicha for her me thinks. Fatbikes are the kids that used to get bullied at school. Clearly they all fell out the ugly tree and hit every branch on the way down. Loving the flowing use of words and wonderful piccies. A real taste of that amazing part of the world. You are defo tempting me to be an armchair traveller and just read bloggies. BTW my first comment may be tinged with a touch of jealousy but dont tell Norman. Poor Norman! Oust such impure thoughts! Nice shots. 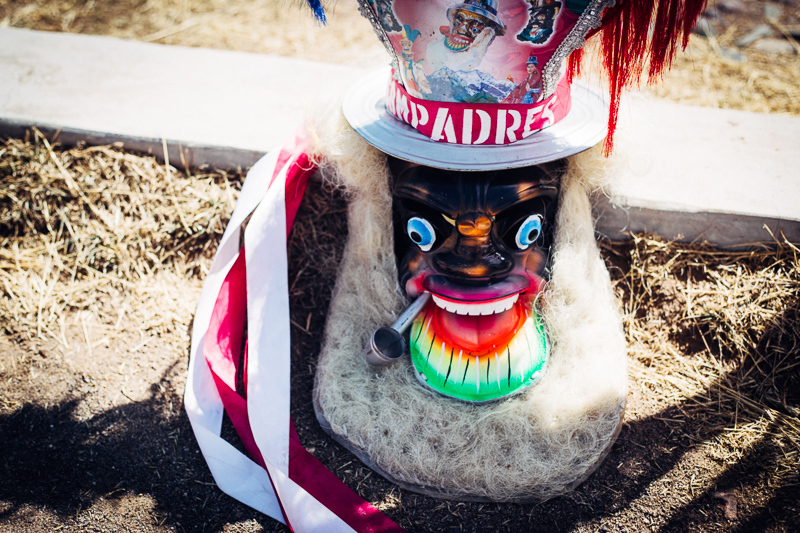 I went to Peru last year and loved it. I’m thinking Bolivia/Chile will be my next big trip down there. Bolivia definitely gets the thumbs up from me. 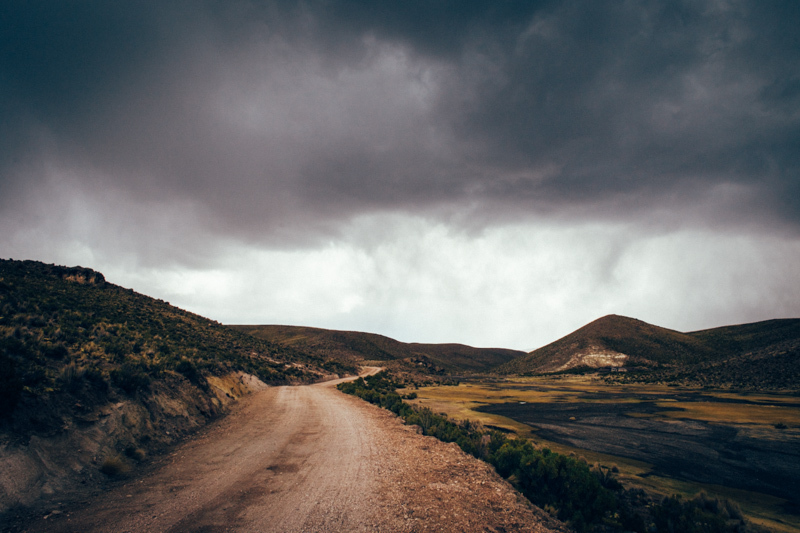 I’d love to go back and explore the Yungas – I just stayed on the altiplano this time. 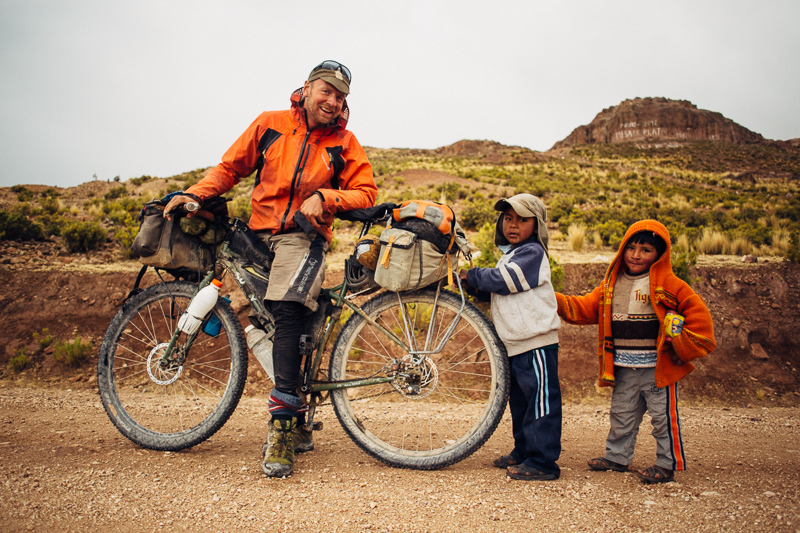 Road conditions are pretty variable – a lot sandier and more corrugated than what I experienced in Peru. So the bigger tyres you have, the better! I don’t know how open are your plans are. 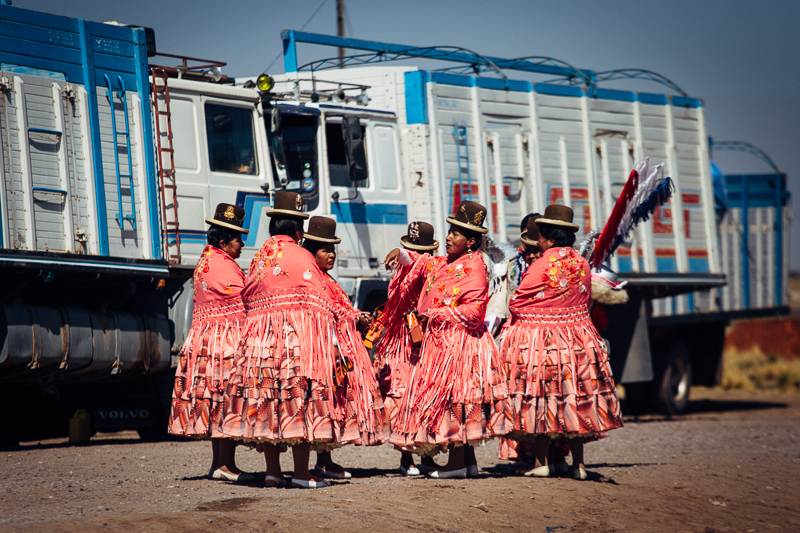 reading your blog reminding me of travels through Bolivia I took almost 20 years ago- I had really good times in the Cordierra Apolobamba, north of La Paz, near border with Peru. Look for the town of Pelechuco and roads/trail heading south to Charazani(Sp) the later has a long dirt road down into amazonia to Apolo(Sp). the former has an old Incan road down into Amazonia.. Both have fatbike potenital.. Although its wet season right, so maybe next time.. Thanks for conjouring up memories..
Are you still building trailers? Your journey continues to inspire! It feels like just the other day when we first crossed paths on the road to Leymebamba, Amazonas, Peru — I anticipate we will soon meet again! Cheers! Cass! What a fantastic and inspirational blog. I’ve recently finished cycling across the United States and am pondering my next adventure. Perhaps I’ll see you on the road one day. Keep doing what you’re doing. This blog and your photos are awe inspiring! Thanks Justin. 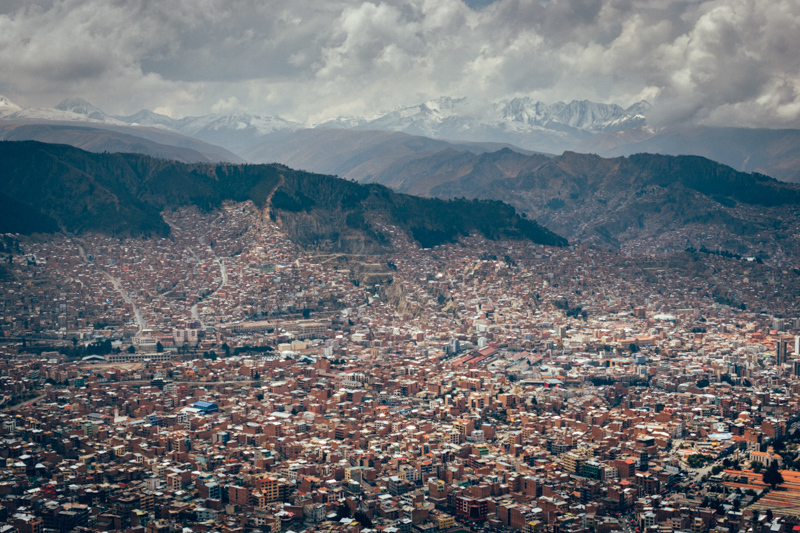 If you’re setting your sights on heading south, I can firmly recommend the Bolivian Altiplano and the Peruvian Andes. 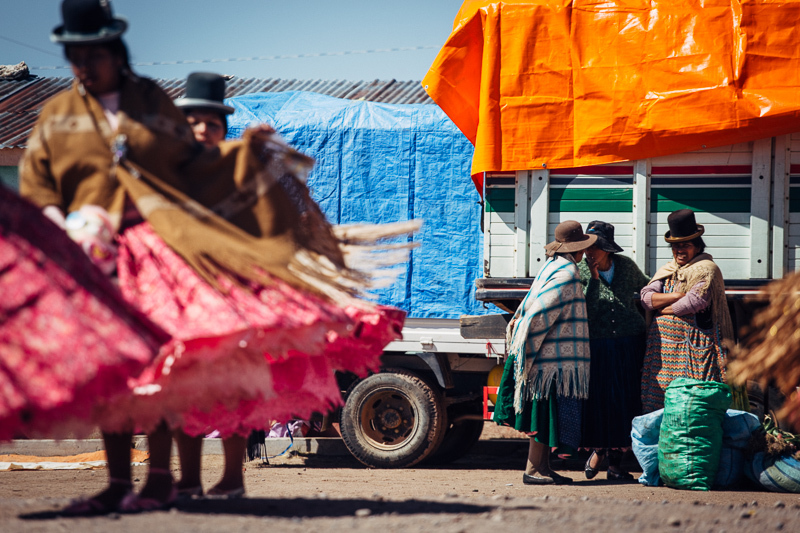 And… Ecuador… and Colombia… and Patagonia too!